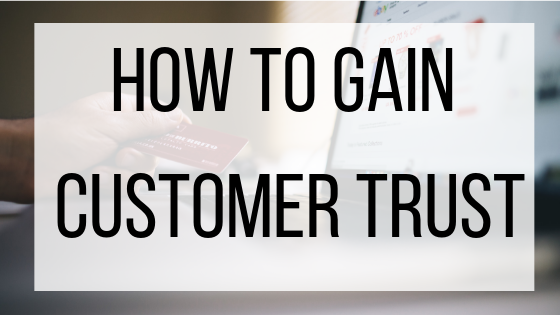 How To Gain Customer Trust | BMT Micro, Inc.
Online shopping has seen a huge rise in popularity, and has become the preferred shopping method by most customers. Although a few stores choose to stay brick-and-mortar only, customers can now purchase everything from groceries to home supplies to cars online. With all of the ease of online purchasing, customers are learning to be wary of online deals that seem too good to be true, or ecommerce stores they are not familiar with. Since many online stores are less than honest about the quality of their products, building your customer’s trust is important to ease their minds and help instill a positive brand image. Selling quality products will help your brand to speak for itself, but taking these additional steps to build customer trust will drive customer loyalty and shed a positive light on your brand. Customers like to purchase from, and support, brands that are likable and transparent. The more they like you and connect with you, the more they will want to purchase from you. Unless you have a product geared towards a very specific market (such as surgical supplies) limit jargon and technical talk. Instead, describe your products as you would to a friend. Let customers know you understand their struggles and you created your product as a solution for them. Do not add in hidden fees (such as high shipping charges, or last minute fees that show up just before checkout). 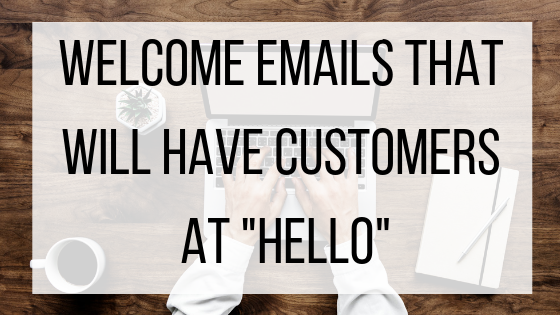 Show customers the human side of your business. 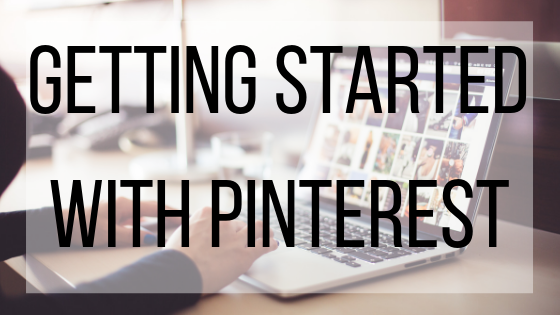 Give them your background, how you got started, and why you stand out from competitors. Letting customers get to know the people behind your brand allows them to have a more trusting relationship with you, and adds credibility to your company’s name. Glossier does an excellent job of assuring customers that they are part of the team, asking for feedback to improve their products, and introducing some of their employees. They even have a section on their website of Glossier looks “IRL”, or “in real life”, featuring photographs of customers sporting their fresh skin and makeup courtesy of Glossier. Cyber security is a huge threat, with hackers able to expose information from even the largest companies such as Target. With any company susceptible to cyber attacks, it makes sense that customers are hesitant to share their information. Consider making them feel secure by offering security boosting apps, or add a security badge to your website. A money back guarantee or a badge from the Better Business Bureau can do wonders for increasing your sales, as they help to show customers that you are serious about their safety. Adding multiple payment options is another way to help customers feel more secure. Each customer will have their own payment preferences, and know how to pay to ensure their money and information stays protected. Not allowing customers to use certain credit cards or payment methods such as PayPal or Apple Pay can be a huge turnoff and deter them from purchasing from you. BMT Micro offers a wide range of international payment options, with the highest security measures to ensure that each and every customer has a pleasant checkout experience. If a potential customer has a question or concern about a product or policy you have, they want to get it addressed as quickly as possible. First time customers might be discouraged from purchasing from you if they do not have a good experience with your customer service. 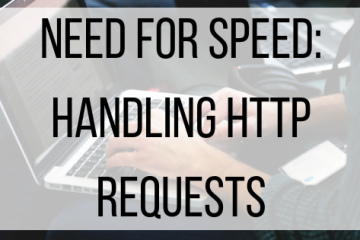 Long response times, not finding the solution they were looking for, or having difficulty in finding contact information is very frustrating for customers and will hurt your sales. Consider adding in a live chat feature, as well as having a phone number that is easy to find. Keep your FAQ page updated and easy to find so that customers can quickly find the answers to common questions. No matter how frustrated a customer might get with you, put yourselves in their position and resolve the issue to the best of your ability. Chewy is known for quick, helpful customer service, therefore have a loyal brand following and excellent customer retention among pet owners. BMT Micro has full-time customer service representatives, available for a phone call or live chat, so that customers never have to go through a bot. Several other channels of communication are available as well, such as email and Facebook, ensuring customers can get in touch with representatives however they are most comfortable. Although there are many more ways to gain your customer’s trust, starting with these will give you a good start. Remember that customers are the heart of your business, and treat them with the kindness and respect that they deserve in return for their business and loyalty.